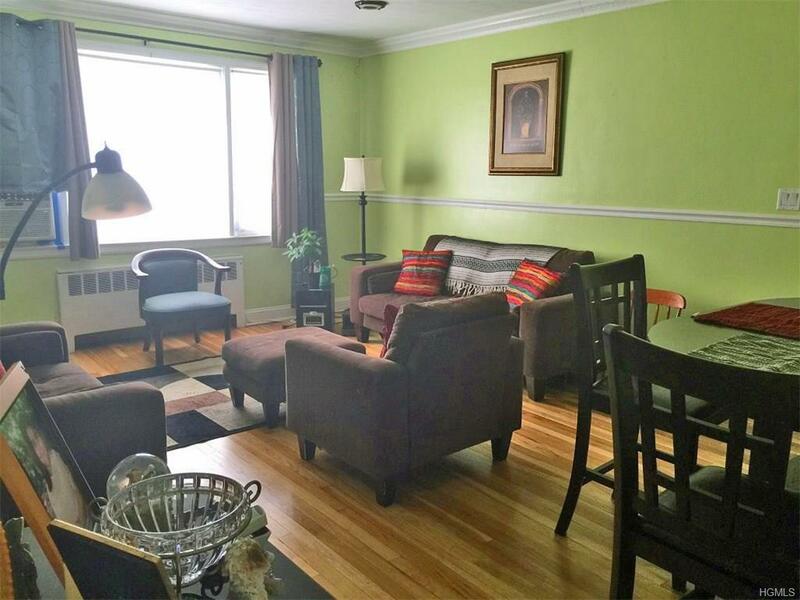 2 bedroom garden style co-op conveniently located in a sought after White Plains neighborhood. 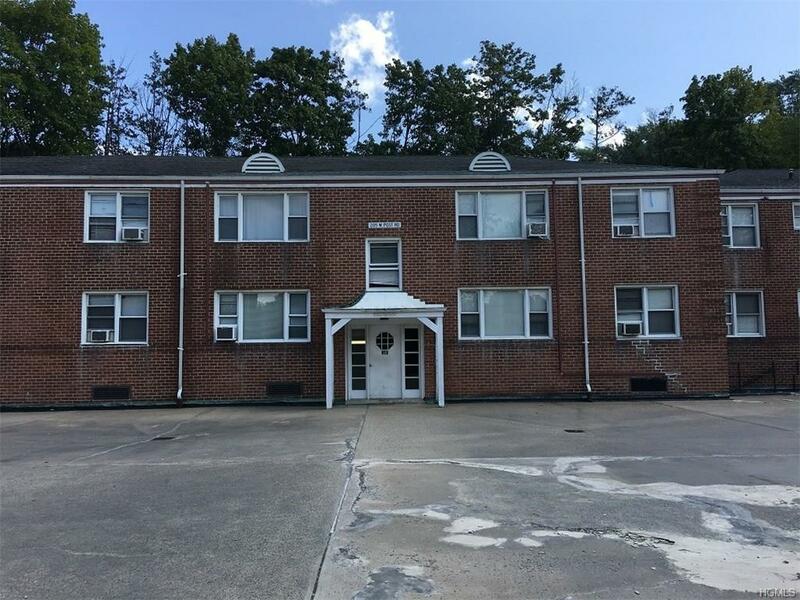 The unit boasts well-lit living room/dining room, two (2) generously-sized bedrooms with spacious closets, updated kitchen and bathroom, separate breakfast area off the Kitchen, hardwood floors, common laundry facility on the side of the building. The WP Metro-North train puts you in NYC in around 45 minutes. City Bus 40 runs right in front of the Complex. Short drive to the Westchester Airport. Close to Major Highways. 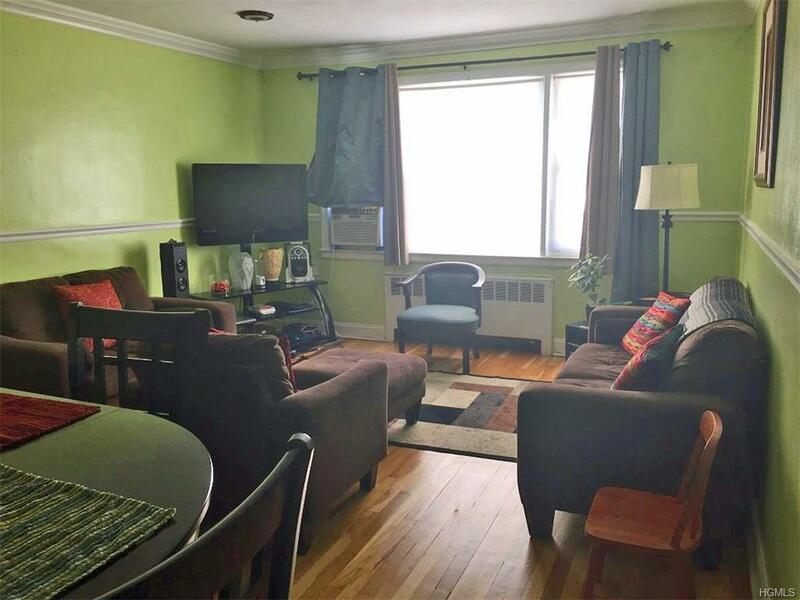 Close to public school, White Plains & Central Ave shopping centers, restaurants, Banks, movie theater, Galleria Mall, Westchester Mall, City Hall, White Plains Hospital, and more.Current subletting policy: board requires new owner to reside in the unit for one year before applying to sublet. This policy can change at any time. 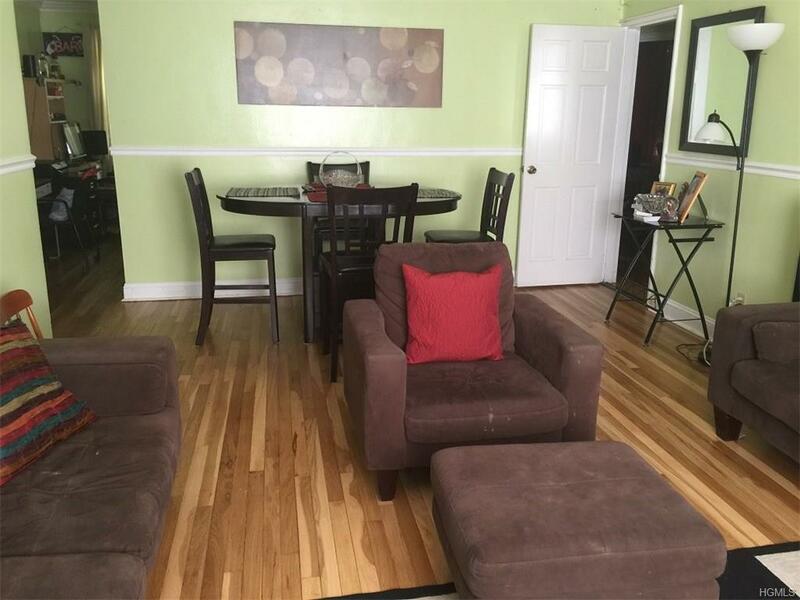 Listing courtesy of Reyna Lefkowitz of Century 21 Schneider Realty.